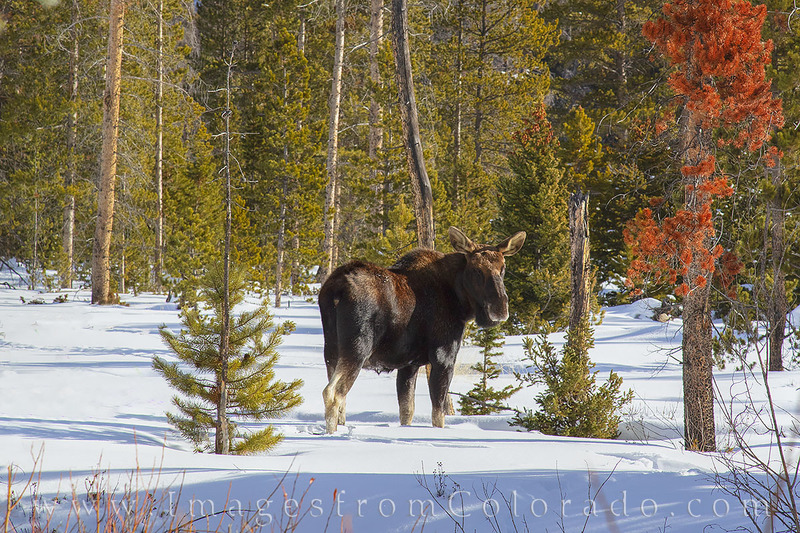 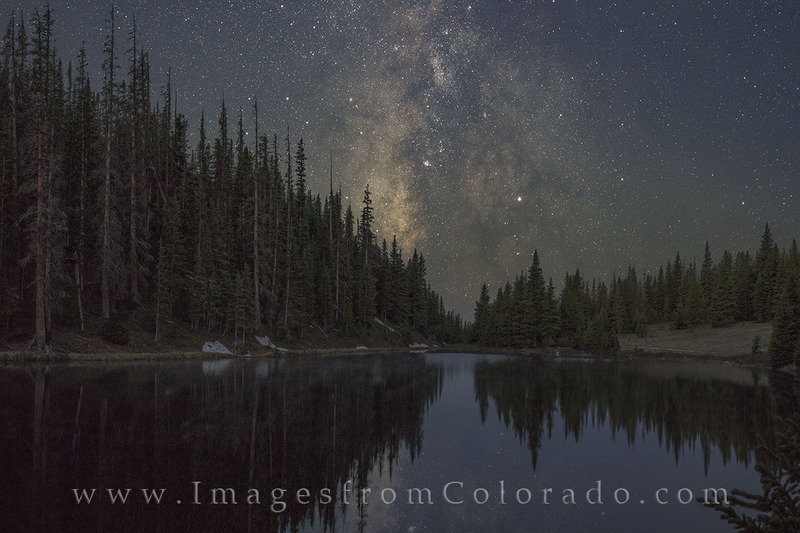 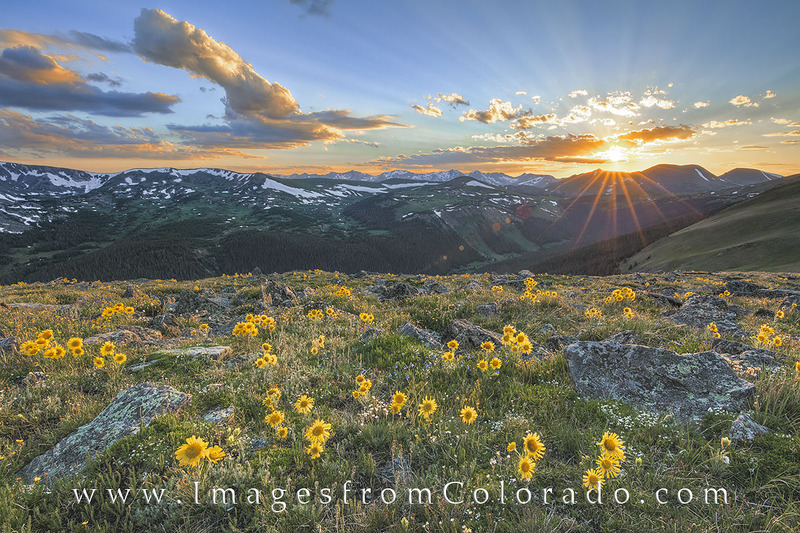 Welcome to Images from Colorado, an online gallery of photographs from the beautiful Centennial State. 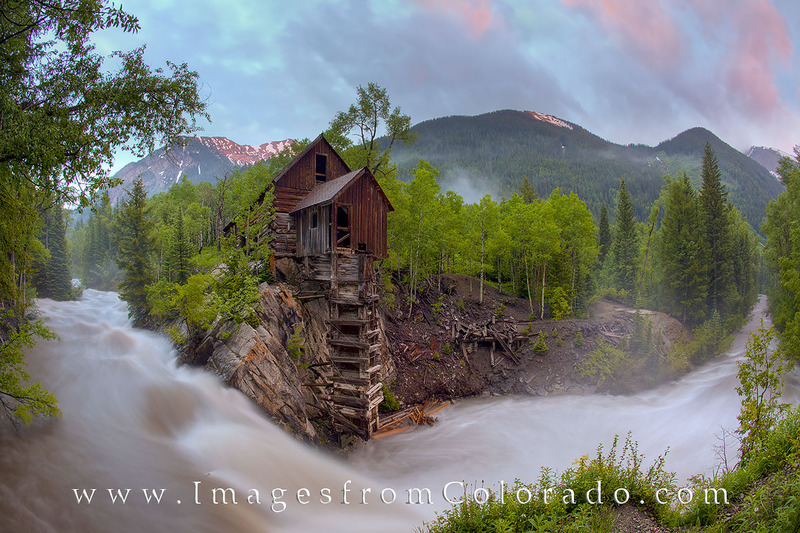 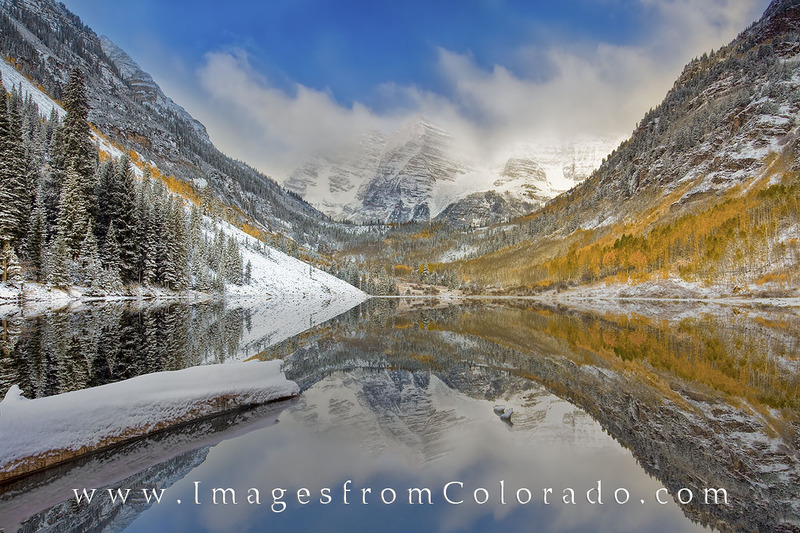 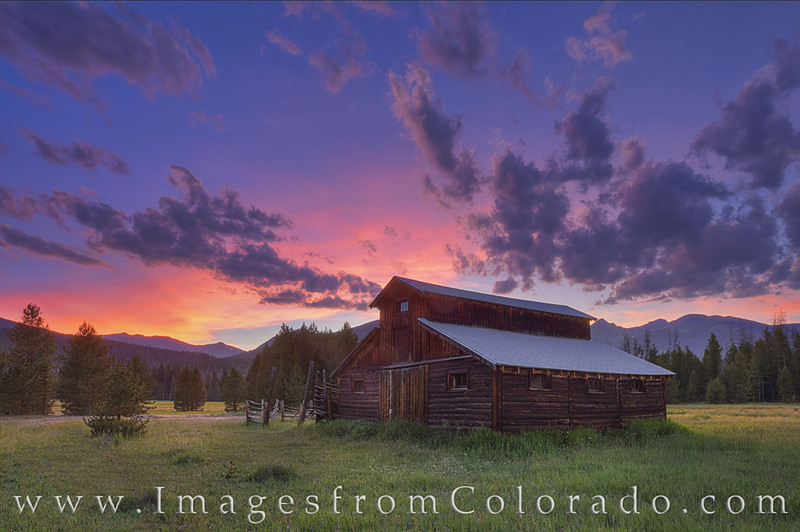 These galleries feature vistas and panoramas from across Colorado, including scenes from some of the state's most quaint and charming towns including Ouray, Breckenridge, Crested Butte, Winter Park, Aspen, and even the capitol city of Denver. 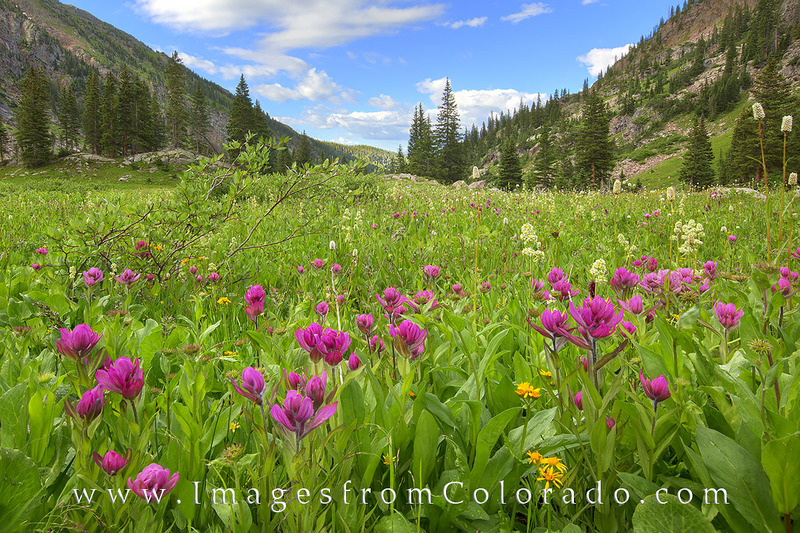 And near these locations, landscapes full of mountains and wildflowers are represented here from some of my favorite treks. 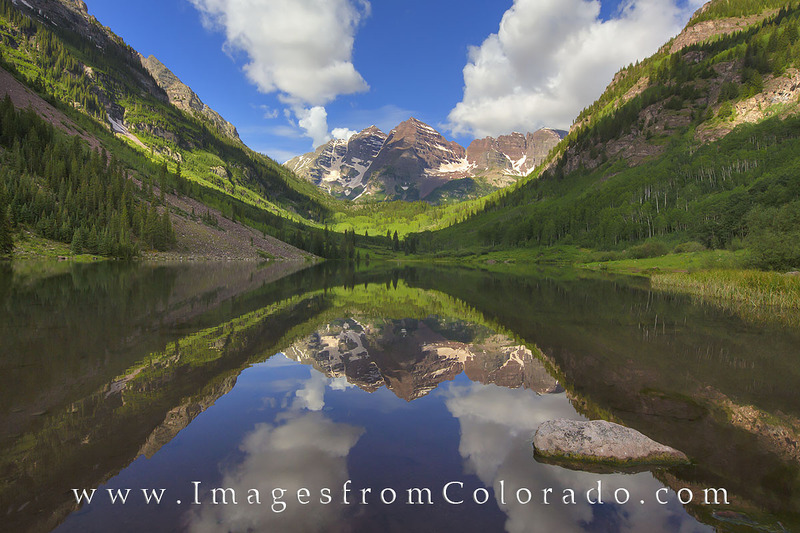 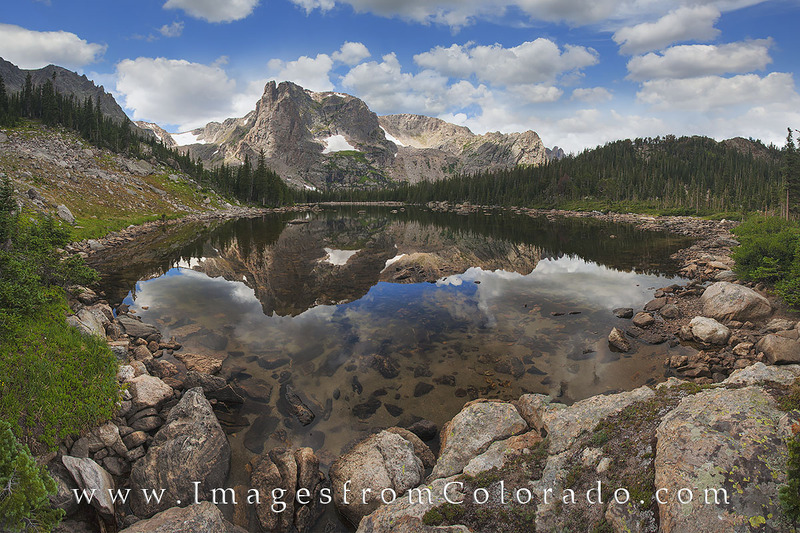 Hikes to locations such as the Blue Lakes near Ridgway, Island Lake near Silverton, Maroon Lake and Crater Lake in the Maroon Bells Wilderness near Aspen, Rocky Mountain National Park and many other amazing places are shown in these collections. 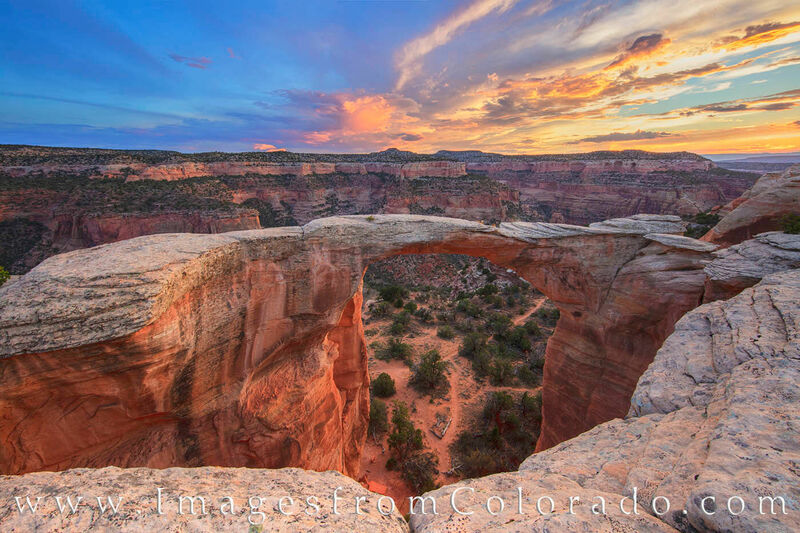 From the western slope near Grand Junction, Colorado National Monument and Rattlesnake Canyon and Arches are lesser known, but equally amazing, gems of the Colorado Plateau. 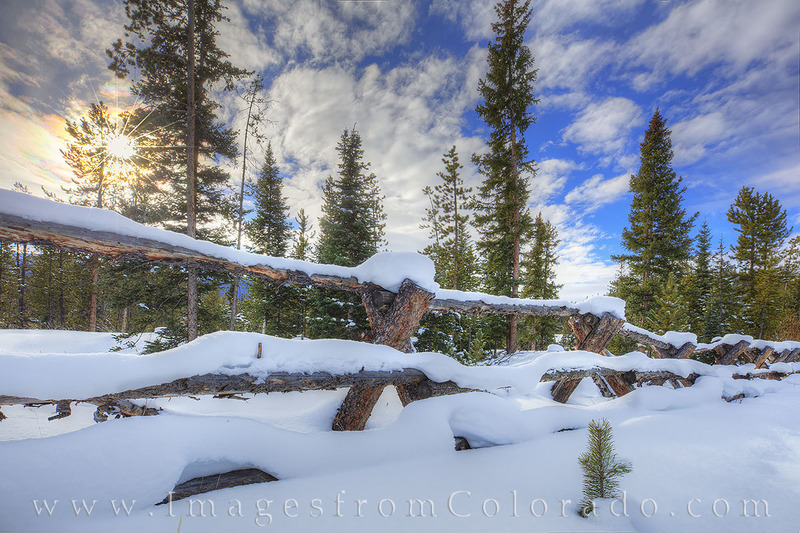 Also included is a black and white gallery along with a group of my favorite Colorado landscapes. 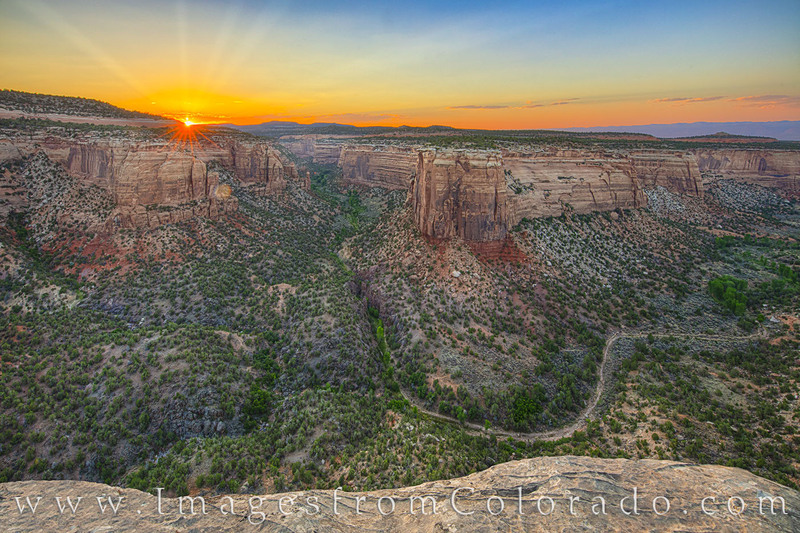 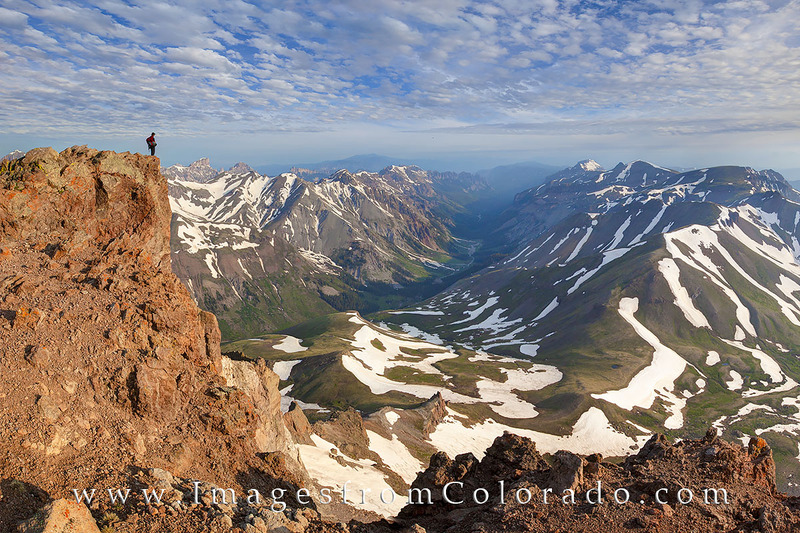 I am an award-winning photographer who splits time between Colorado and Texas. 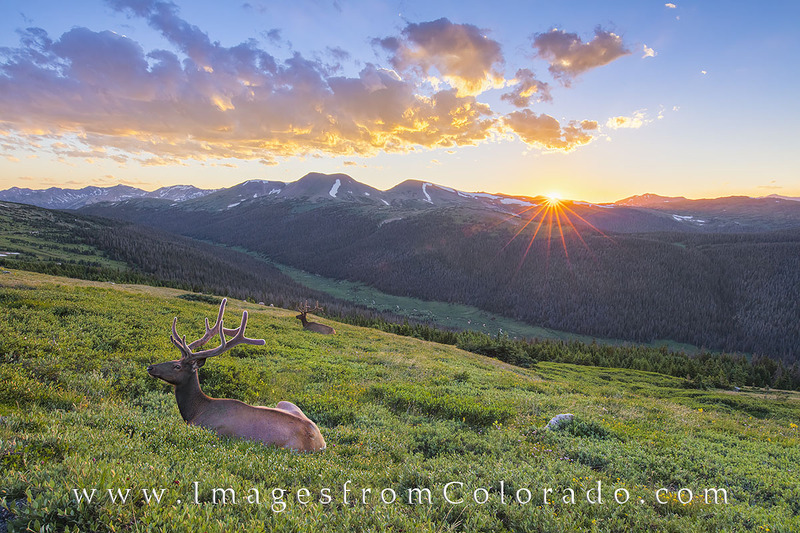 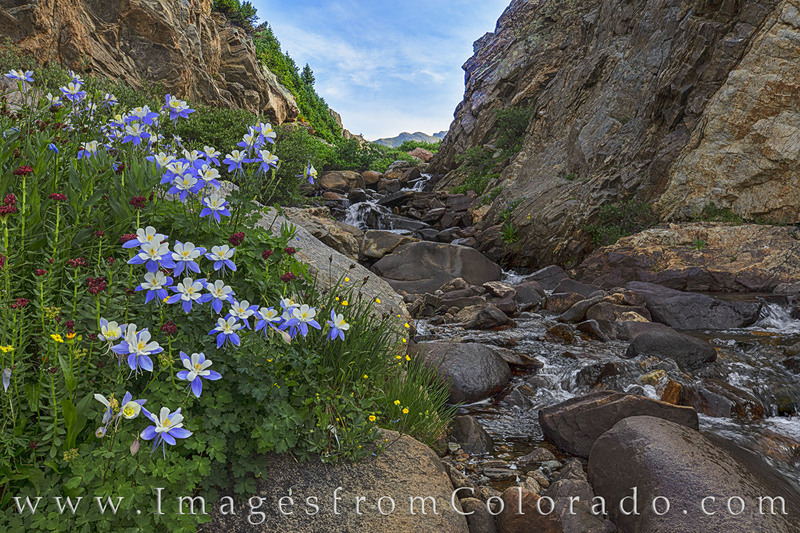 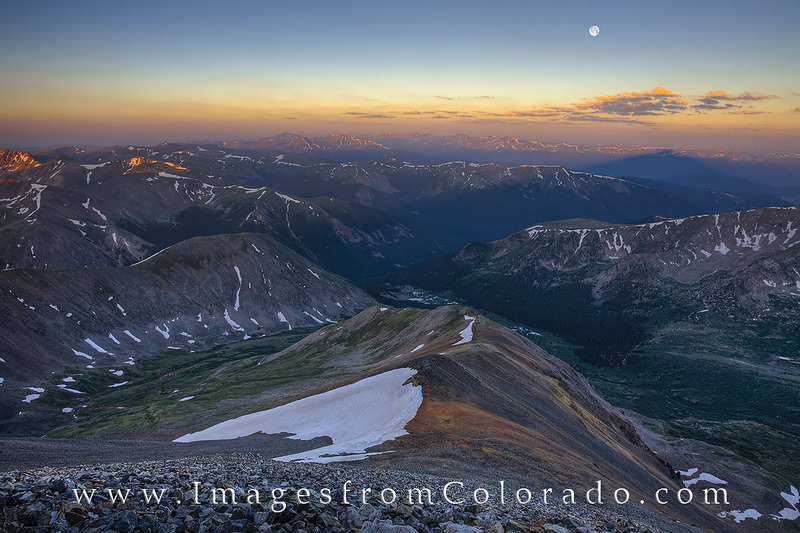 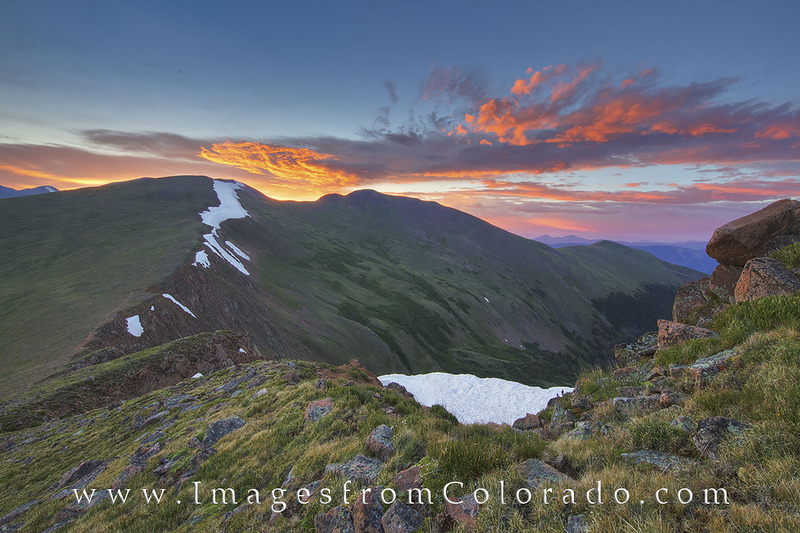 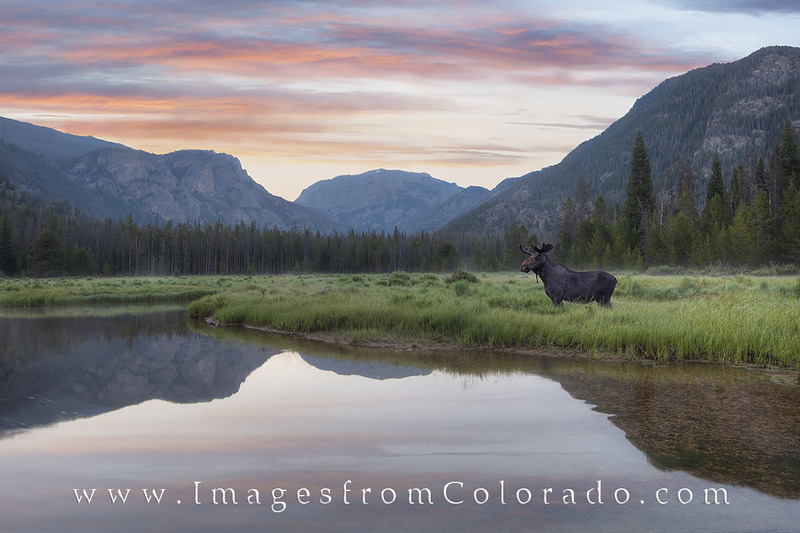 I've been published both locally and nationally, and I enjoy capturing the beautiful Colorado wildflowers and far-reaching landscapes the Rocky Mountains have to offer. 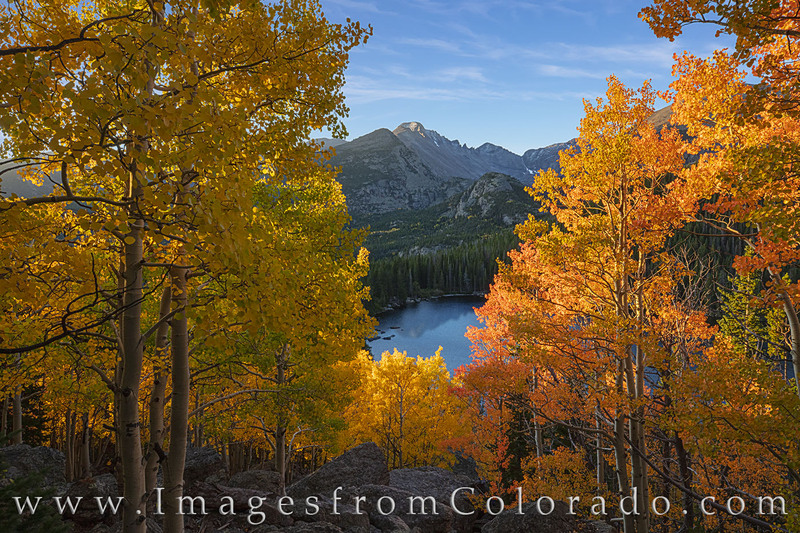 Providing clients, both individuals and commercial entities, with the highest quality prints and digital files is my goal.